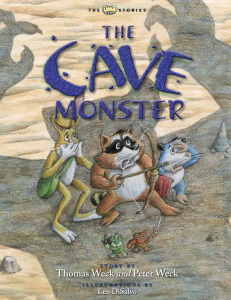 One of our reviewers, Sara at Classically Homeschooling, is such a fan of the Lima Bear Series that she details how to use the Lima Bear Book, The Cave Monster as a resource for lessons that last can an entire week! This clever, thoughtful “lesson plan” is great to use for non-homeschooling parents and caregivers as well. Below is an excerpt from Classically Homeschooling‘s blog post. You can read the entire post here. 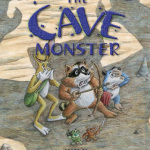 The Cave Monster is an awesome book for a unit study. 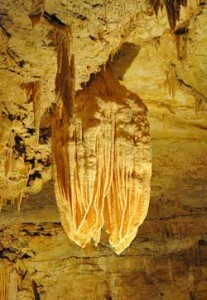 Did you create a stalagmite or stalactite? 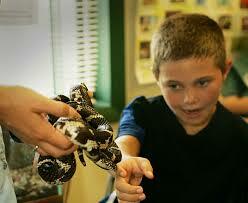 Classically Homeschooling does such a great job with her lessons ideas. You can use her example to create a “lesson plan” for any of your own children’s favorite books, too. If you have come up with a similar “lesson plan” for any of the Lima Bear Series, let us know, we would love to share your ideas with our fans. Use our “extended the learning” pages at the back of each book for a jump start on your own lesson plan.